Evaluation based on completeness of vision and ability to execute PwcUS today announced that it has been positioned by Gartner, Inc. in the Leaders quadrant of the 2011 "Magic Quadrant for Financial Management Consulting Services" report. Gartner's Magic Quadrant report evaluates major players in the business and technology industries upon two criteria: completeness of vision and ability to execute. According to the report, those positioned in the Leaders quadrant are performing well today, with a clear vision of market-building competencies to sustain their leadership position in this space. The consultants in this quadrant generally share superior market understanding, vision, comprehensive methodologies and road maps. They have the global geographic reach to support their on-site clients and have well-communicated and well-marketed sales offerings. They also have the ability to advise regulators and assist financially stricken leading businesses in crisis. 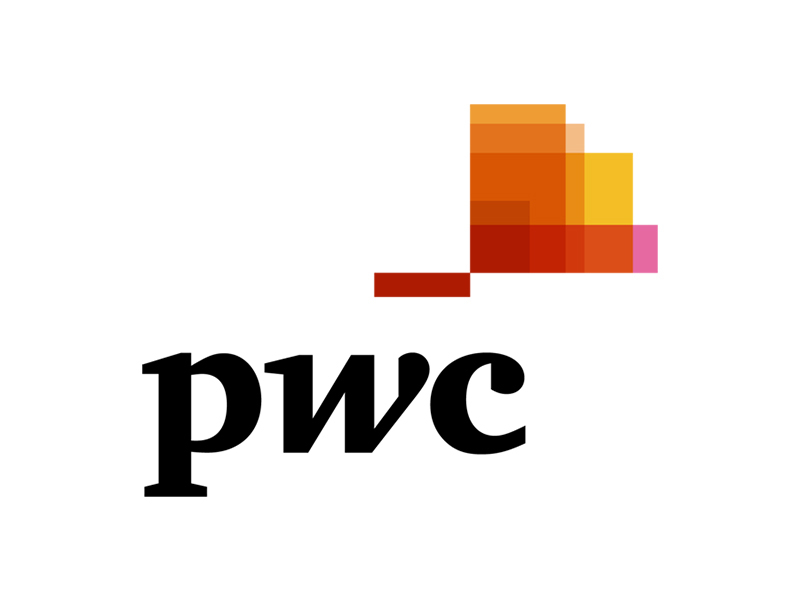 PwC helps clients create a flexible finance organizationthat can deliver transparent, efficient, forward looking insight while at the same time managing risk and compliance, effectively leveraging capital and maximizing liquidity. PwC can provide peer group benchmarking of financial metrics to help organizations understand where current performance gaps exists. In addition, PwC works with clients to identify and implement quick win improvements and remediation needs, and to develop a roadmap for achieving medium and longer term opportunities including process, organization and system improvements. Bob Bishop, PwC partner and U.S. Finance Effectiveness Leader, said, "We believe our position in the Leaders quadrant reflects our deep industry experience and commitment to helping clients create a high performance finance function by effectively integrating people, process and technology to create a foundation for efficiently evaluating performance and supporting business decisions. We continue to develop our business to meet the needs of our clients and to provide innovative solutions to solve their business challenges." About PwC's Advisory PracticePwC's Advisory professionals help organizations improve business performance, respond quickly and effectively to crisis, and extract value from transactions. We understand our clients' industries and unique business challenges, and look across the entire organization — focusing on strategy, structure, people, process and technology — to help clients build their next competitive advantage. See http://www.pwc.com/us/consulting for more information. PwC firms help organizations and individuals create the value they're looking for. We're a network of firms in 158 countries with close to 169,000 people who are committed to delivering quality in assurance, tax and advisory services. Tell us what matters to you and find out more by visiting us at >www.pwc.com. © 2011 PricewaterhouseCoopers LLP, a Delaware limited liability partnership. All rights reserved. 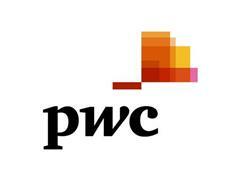 PwC refers to the US member firm, and may sometimes refer to the PwC network. Each member firm is a separate legal entity. Please see http:www.pwc.com/structure for further details.